I am being compensated by LifeSupplemented by participating in this campaign with the Mom It Forward Blogger Network. 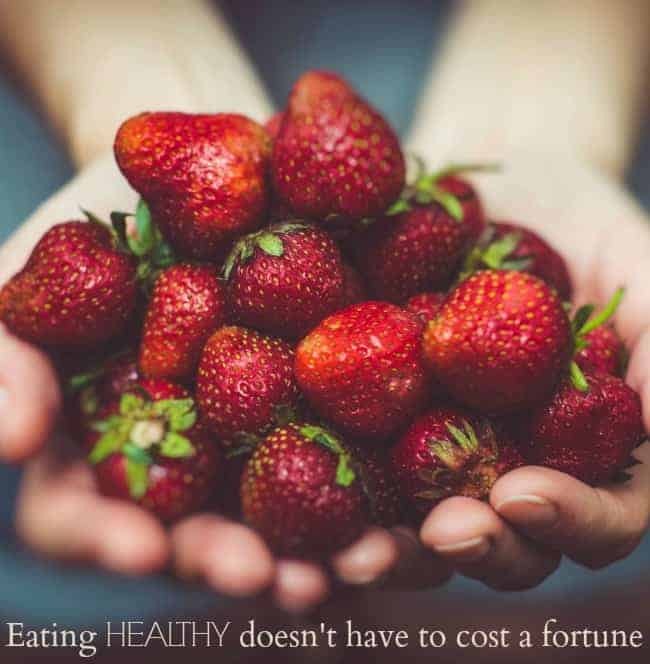 Eating healthy is what most of us want, but high costs of fresh, organic and otherwise nutritious food deters most families from making it a reality. In fact, a few weeks ago, there was a study that proved that people would make smarter food selections if more coupons were available for healthy food. 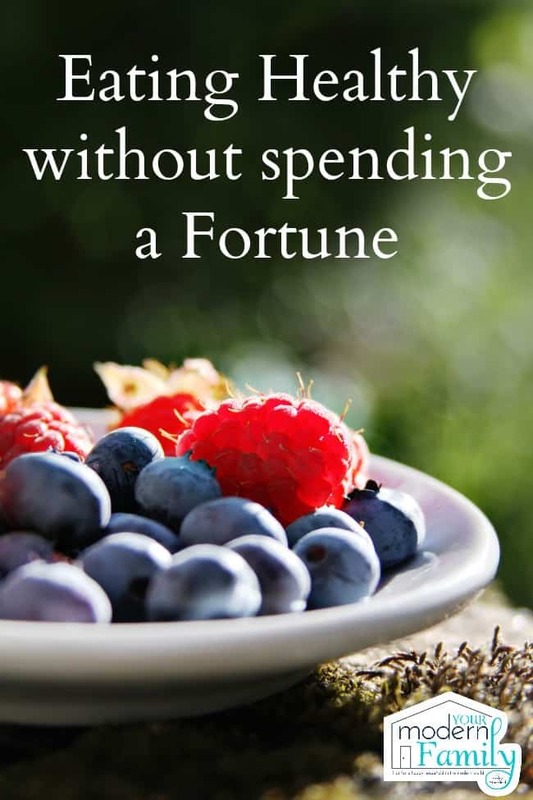 Just yesterday my friend called to tell me that she bought a bag of chips for 99 cents and a carton of strawberries for $4… I hate this, but there are things that we can do. 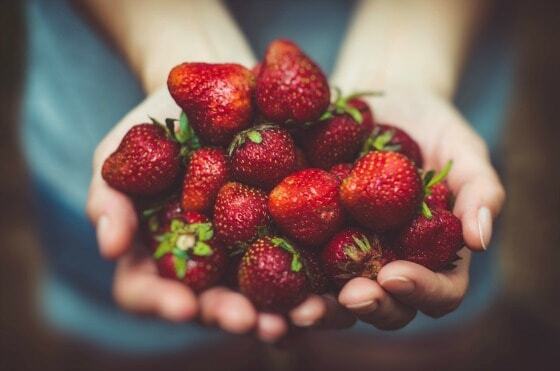 Purchasing organic produce helps consumers avoid harmful pesticides and fertilizers. However, some items have built-in protection from external applications and need not be purchased organic. Bananas, avocados, pineapple and other members of the Clean 13 list can be bought in the regular produce section. Buying the pre-cut or pre-shredded fruits and vegetables are going to cost more, so buy them and bring them home to prep yourself. Set aside an hour after you get finished shopping and just chop, shred and store them so they are ready when you need them. You don’t have to shop exclusively at grocery stores for healthy food. Stores like World Market offer healthy choices like quinoa, olive oil and brown rice, which you can purchase for less during sale time or with a coupon. Plus, you can join their free Explorer loyalty program and earn points every time you shop to score additional discounts. We love to shop at the day old area of our grocery store- bananas that are just barely ripe are marked down to 30 cents for a bag. Apples that are perfectly ready are marked down to 50 cents for a bag. 6. Drink more TAP water. Dietary supplements can play an important role in good health, but they are meant as supplements to, not substitutes for, other healthy habits. So, every night, I take my a multivitamin, which is the most popular supplement (more than 170,000,000 Americas take dietary supplements, according to a survey from the Council of Responsible Nutrition. 75% of them take a multivitamin) Plus, when you are taking these things to supplement your health, you tend to do better all around: eating a more balanced diet, going to the gym, drinking more water. One good habit leads to another. If you aren’t taking anything, I highly suggest finding out more or talking to your doctor about what you can start taking. It saves us time and money to have this plan. When you plan what you are going to have each week, you just do better. You don’t spend unnecessary money or waste money (by throwing away unused groceries). My niece, Lia, loves to eat frozen fruit out of a bowl. Our sons love their smoothies with frozen fruit. It is less expensive and easy to use. If you would like more info, I have a ‘get healthy’ free e-mail series that you are welcome to join here. This is a great tips! We should be wisely in selecting healthy foods. This is a great list of ways to save money. Eating healthier and cleaner doesn’t always have to mean spending high price for items. These ideas will help with New Years Resolutions to get Healthy too, but also keep that budget.